In our present economic climate, it’s obviously smart to keep costs to a minimum; especially when it relates to impulsive home improvements. 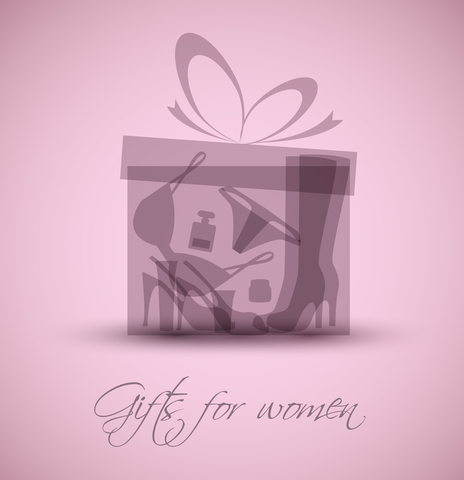 However, you shouldn’t have to give up on home repairs altogether. Here are 10 simple ways of doing home renovations inexpensively, the first time around. 1. If you need a new kitchen, you could reuse your old cupboards. Only change the doors and the hardware. It is uneconomical to just toss out good cupboards. 2. Keep your kitchen sink! 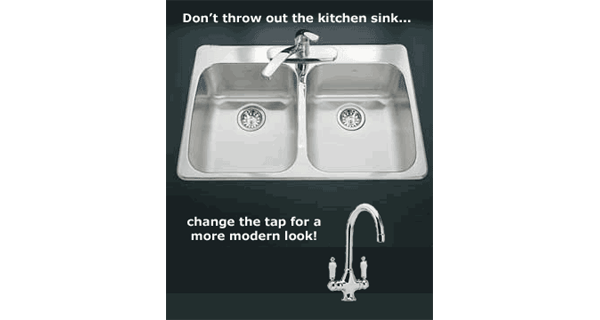 Just change the tap with a more modern version. 3. Replacing flooring? Consider using bamboo floors. It’s easier to clean, it’s a renewable resource, easy to install, and while slightly more expensive than hardwood, it is cheaper than carpeting. Because bamboo is less sensitive to temperature changes, and is more durable than other flooring, it may work out to be cheaper in the long run. 4. When buying materials, look for “don’t pay a cent events” or similar offers where available. Paying at the last possible moment (without costing yourself a late fee), your money stays in your bank account longer, gaining YOU interest! 5. Try renting tools at your local equipment rental shop rather than purchasing them. If there are no equipment rental shops near you, ask your hardware shop; they should be able to point you in the right direction. This will save you maintaining medium to large tools you may not need to use anytime soon, after completing your renovations. 6. Purchase the building materials for your renovations yourself so you get the discount for bulk buying and not your renovator. In most cases, where a renovator receives half-price discounts on the necessary materials, the price they’re charging you will remain the same. 7. When choosing paint, remember though matt colours may be cheaper, they wear faster, especially if you have children or pets. Select paint you can wipe down easily and clean with little effort. Quality paint lasts longer, saving you more. 8. Hiring a retired builder could save you money. They may work slower, but they are more apt to be more careful in doing the work… and, at a fraction of the cost! 9. Combine renovation jobs where you can and save the cost for separating the work. 10. And last but by far lest… use homestars.com to help you select who you want to do your home renovations/repairs. Other homeowners had to learn the costly way. You get to save thousands of dollars by not repeating their mistakes! No Fred, I'm using WordPress. I liked this blog post. It was inspiring. Keep on posting! Thanks for this Trish. I never would have thought to check the attic… not in a million years, but now I will and I’ll pass your link on to friends. Good, glad I've helped you Victor! Many thanks for this amazing share!